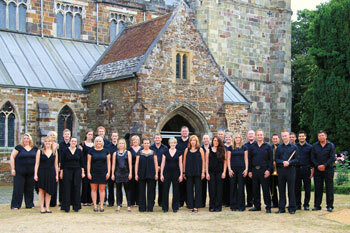 This exceptional vocal group was made up of members from the south coast area. Over the years they raised nearly £40,000 for numerous charities. 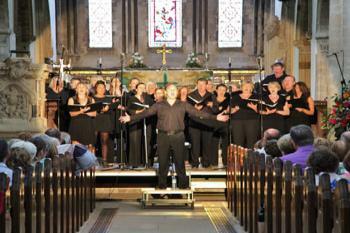 Many of its members were choir directors themselves. Salvacosta not only gave each vocalist a chance to enjoy their singing but also the opportunity to share their talent by giving back to the community and helping others. 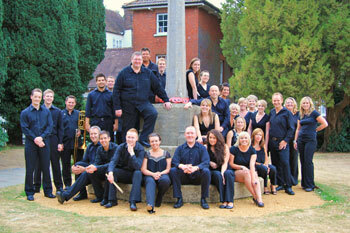 They were formed in 2000 under the leadership of Darren Bartlett initially for a 'one-off concert'. That success has grown into a series of concerts of musical excellence, all for local community and charitable fund-raising events. 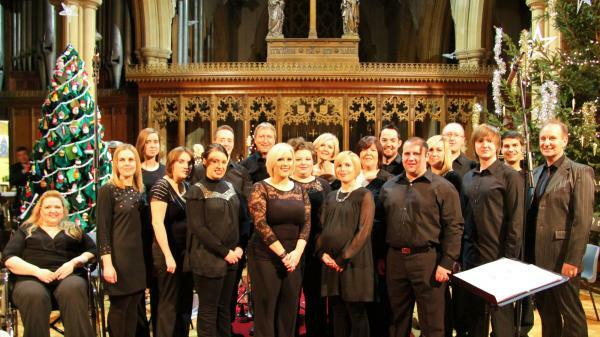 Their repertoire ranges from musical theatre to easy listening pop and includes the occasional traditional choral piece too. Salvacosta maintained an individual musical style of the highest standard, which continued to develop under Darren’s innovative leadership & instruction. His arrangements & compositions took us on an easy-listening musical experience through a wide range of styles, from close harmony to gospel, from solo voice to classical choral and on to musical theatre. Since the success of their first recording ‘You Raise Me Up’ with Darren and Swedish gospel singer Annika Hansson, back in 2002, the group continued to be inundated with requests for concerts. These included appearances at theatres and concert halls throughout the UK. They were invited to be perform at Wembley in 2005, and a number of the songs performed on that occasion were the basis for their second album, "Believe". They have also performed live on BBC Radio numerous times. 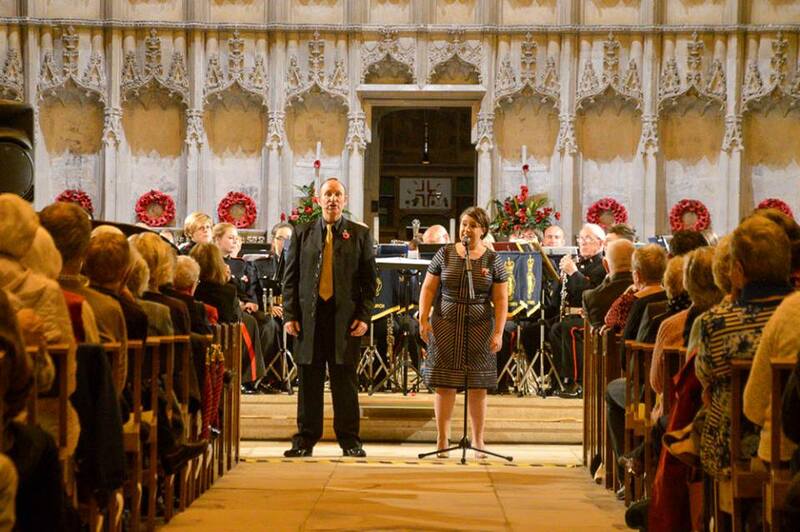 2012 - First appearance at the National Choir of the year competition winning "Choir of the day" in their South West regional heat. 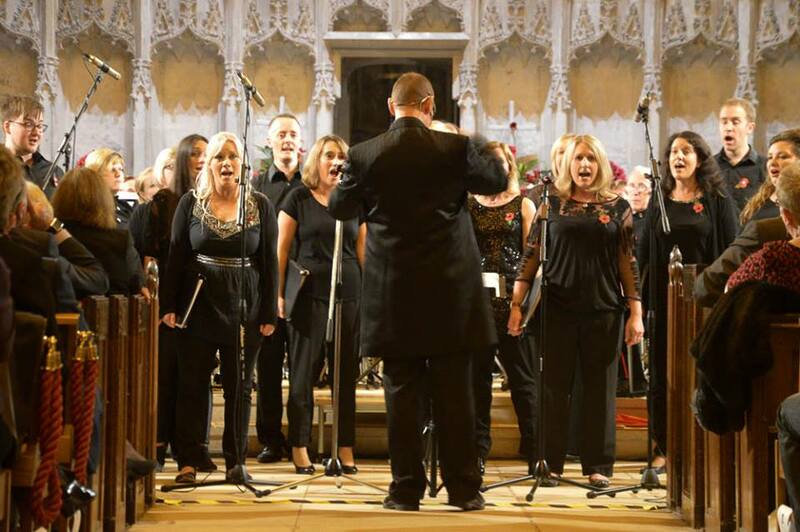 In 2013 they launched "The Christmas Collection", recorded and produced by members of the group themselves, and released in conjunction with BBC Radio Solent. Salvacosta have raised many tens of thousands of pounds for charity, and this CD is no exception - proceeds being donated to the BBC Children In Need appeal. 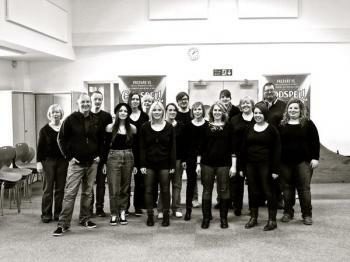 2014 saw the group reach the Category Finals of the national Choir Of The Year competition, performing at the Royal Festival Hall on London's South Bank, placing Salvacosta in the top 4 adult choirs in the country. Subsequently this led to an invitation from the BBC to feature in a Radio 3 broadcast recorded at the famous famous Maida Vale studios . 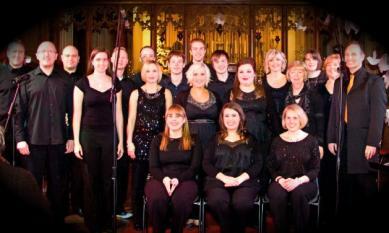 This recording was also used to enter the group into the European competition "LET THE PEOPLE SING". 2015 brought the launch of their fourth album entitled 'True Colours'! 2016 was a very exciting year with many concerts and the introduction of Dynamix Children's Choir & Magna Sinfonia Orchestra integrated into the performances. 2017 brought news that the group would no longer be performing under the Salvacosta name and with many changes and new musical directions beckoning, a new group Muzaria were formed. Southampton Hospital Chemotherapy Unit, Queen Elizabeth's Foundation for Disabled People, 'Vision of Hope" (Ukraine).